Home » Removals Melbourne Services » House Packers and furniture movers for hire. To be blunt house packers it can get tedious so we offer you a get out clause. With you main aim to move it can get above you even if you start early. Each and every individual porcelain, ceramic and crystal needs to be protected. At Sunshine we offer a solution with our professional packing services. 2 Packers from just $ 55 per Half hour. You know you can just book with our house packers. Did you ever wish you could click your fingers and all the packing and unpacking from your latest move was completed. If you’re dreading moving day and the aftermath our removalists professional house packing is the service for you. Sunshine Removals house packers have serviced the Melbourne area and beyond for many years, so we know what’s important to our clients and how much they value the smooth transition from space to space during this important and tiring phase of their lives. 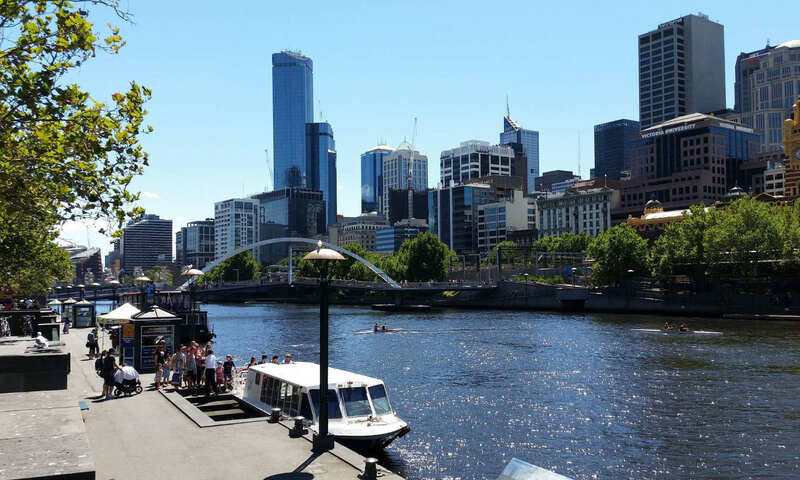 We know what it takes for the moving process to be satisfying and as hassle-free as possible, which is why we provide these premium removalists Melbourne services to our clients where they need it. No one enjoys the process of unpacking boxes upon boxes of their belongings when all you really want to do is regain some energy after the emotionally exhausting process of moving. Sunshine Removals make it super easy. We send a fleet of professional unpackers to your new location, to create the space you can relax in. Our house packers do a quality job on the Kitchen and fragile items. But will you take as much care as I would? Absolutely, and in fact, this is our policy. All our staff treat your belongings as they would their own. We use the highest quality packing materials, cable ties, and tapes. Our house packers industry grade moving material make this job easy and super safe, which means you can rest and relax and simply look forward to enjoying your possessions again in your new home. But what about my breakable items? Don’t worry. The beauty of our unpacking service is that our professionals are so well trained (and insured) in preventing breakages and meticulous care is taken in wrapping and protecting your precious belongings. But how will you know where my belongings should go? It’s your call. Just let us know where you want everything to be placed, unpacked, and settled. We’re able to set up your kitchen the way you like it without hassle, or we can set it up according to the general layout. Likewise with all your other rooms; bathroom, bedrooms, living rooms and studies. Sunshine house packers can supply cheap boxes to our moving clientele. As well as efficient Apartment removals. As above but there is more to apartments than single dwellings so your removalists have to own more skills. You need to know systems to try to speed the job up as time is money. Right equipment helps and ask about our Melbourne Removals Express service. I definitely do not mean rushing as there are lots of dangers to look out for in apartment building. As well as some building management needs to see a proof of Public Liability Policy for you Moving Company. We also have a very experienced team for Antique moves so feel free. If you’d like to find out more about how this fantastic house packers service can make your moving house day smoother and less stressful, please call [icon name=”phone” class=”” unprefixed_class=””] Sunshine Removals for more information today. Pages in relations to movers and packers in Melbourne Suburbs.